South African accountants, bookkeepers and financial industry experts who keep their fingers on the pulse when it comes to the latest in industry innovation, will be given the opportunity to connect with like-minded industry peers as well as local and international experts this February. With an impressive line-up of guest speakers, including local entrepreneur Mushambi Mutuma and DigitLab CEO Mike Saunders, the world’s leading online accounting software, QuickBooks, is set to host Get Connected South Africa 2019 events in two of the country’s major cities. 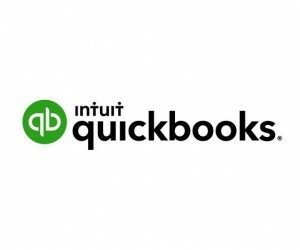 QuickBooks will be bringing on seven of their app partners to discuss the best practices on how to acquire or release clients. The one-day event will take place on Tuesday, 5 February at The Vineyard in Cape Town, and on Thursday, 7 February at The Campus in Johannesburg. “With renowned guest speakers from South Africa and further afield, as well as networking sessions centred around topics such as Accountants as entrepreneurs: Preparing your firm for the future, Growing your business with QuickBooks, Value-based billingand Marketing your firm, this event presents the perfect opportunity for those interested in growth, technology and education. Guests can join in on current conversations, get updated on the latest industry trends and gain valuable insight on how to grow and transform their practices,” explains Brandon Wilson, QuickBooks Director of Marketing: Global Expansion. Wilson adds that the event is aimed at educating the industry on upcoming trends to enable their success while also connecting them with potential partners to inspire growth. 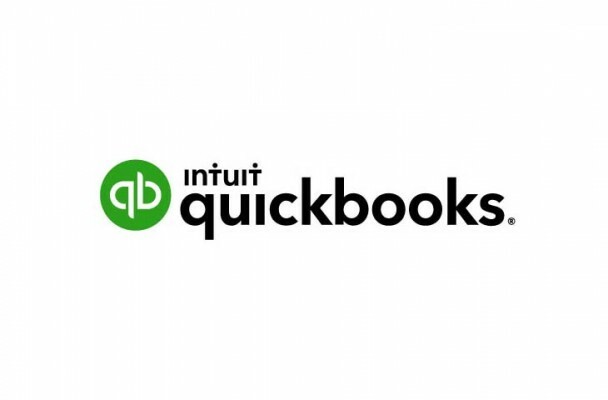 “We look forward to bringing this exciting event to our local and potential QuickBooks partners. QuickBooks has an enviable track record of providing accountancy professionals with the tools and platforms to support and enable the growth and impact of their practice and we believe the Get Connected events will deliver on this – and so much more,” Wilson concludes. Tickets to the event come at a cost of R1000 per person and can be purchased from https://quickbooksgetconnected.co.za. Delegates who are already certified with QuickBooks Online will be eligible for a free ticket. For more information about QuickBooks or for a free QuickBooks trial, please visit: www.quickbooks.co.za.